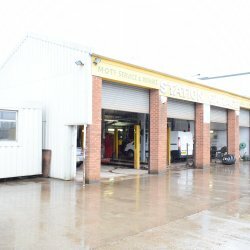 Trading Garage / MOT Business. 160.86 sq m (1,731 sq ft). Secure Walled and Gated Yard Area. Energy Performance Asset Rating (EPAR) is D (97). Plus Consideration for Equipment and Goodwill – Price on Application. TO LET: Rent and Price on Application. 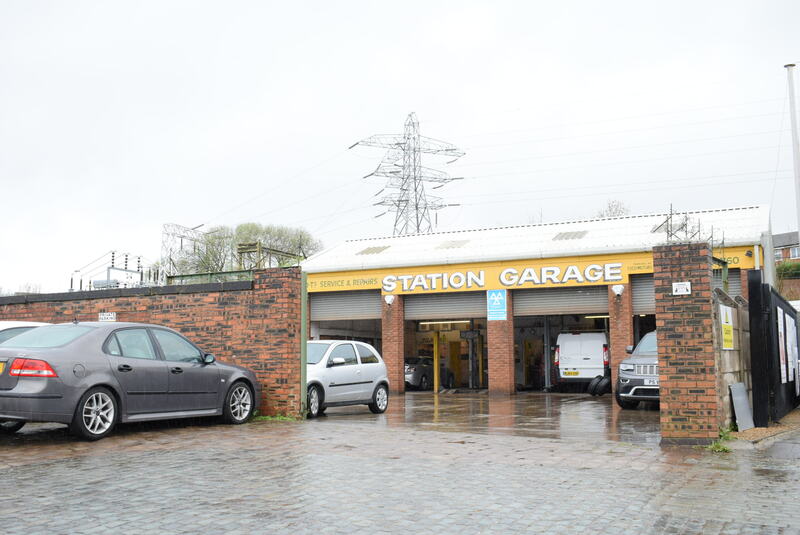 ‘The Garage’ is located in well-established commercial area at what is known as Railway Sidings, just off Commercial Brow, approximately 0.7 of a mile from junction 3 of the M67, 1 mile from Hyde Central railway station, and 3 miles from junction 24 of the M60 orbital motorway. 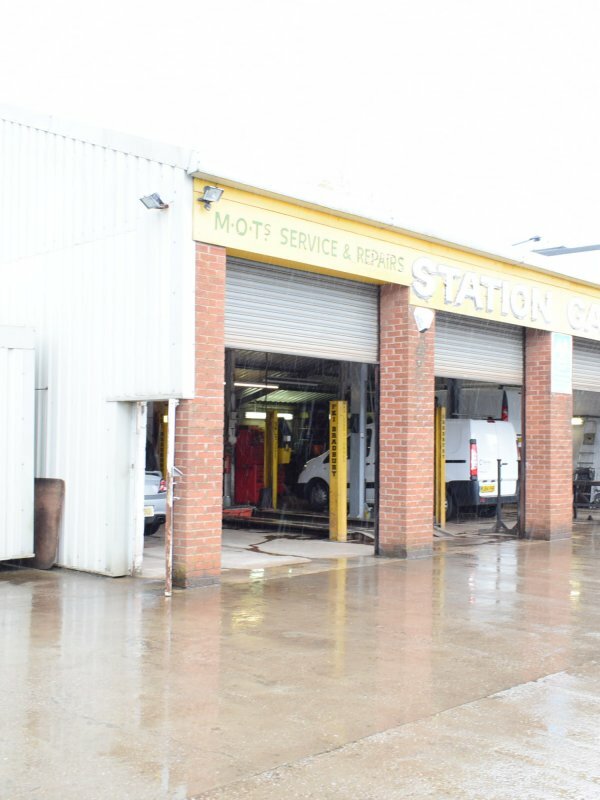 A purpose built garage and MOT premises, within its own gated and walled/fenced yard, along with a portable cabin providing staff facilities. 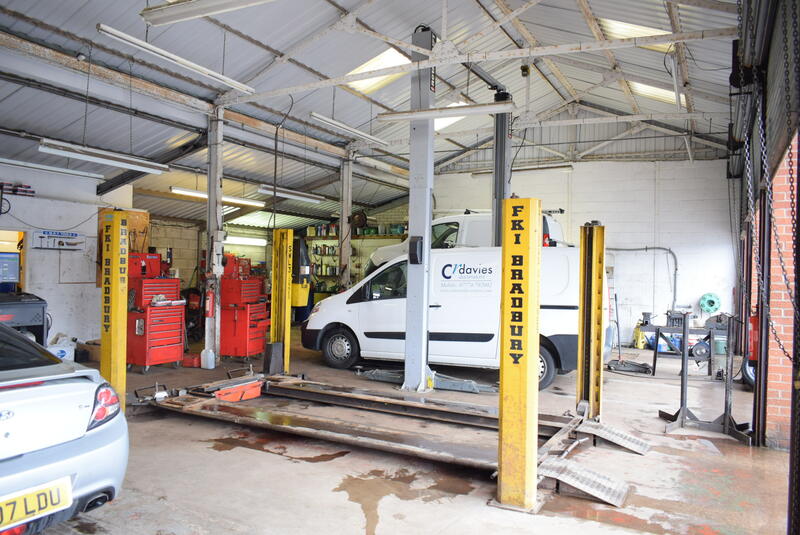 The business has traded for many years, is well known, and has an established, repeat client patronage. 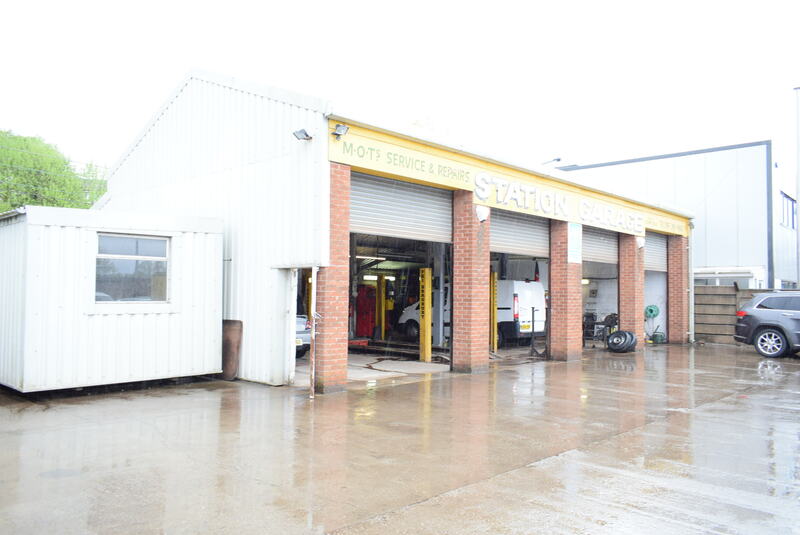 This long established business unit is available ‘To Let’ plus a consideration for the goodwill and equipment. Our client, the current occupier is happy to enter into negotiations with any serious interested party.